Featured on TLC's Ultimate Cake Off! 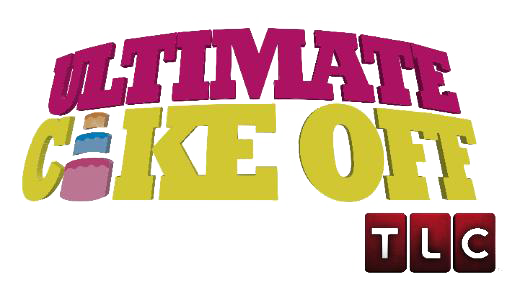 Check us out on season 10 Episode 10 Of TLC's Ultimate cake off! "Well, it started with wanting to create a one of a kind cake for my son's first birthday. With the help of a few friends, we managed to create a cake that everyone raved about... thanks to my friend Cherie who had taken a cake class. Before you knew it, everyone was wanting a cake." Ana strives for perfection...makes sure the customer always gets what they want. She's taken all three Wilton courses. Has also taken classes from various great sugar art instructors such as Earlene Moore, Nicholas Lodge, Debbie Brown and Glenda Galvez. She continues to take classes to stay on top of all the latest trends. Sweets To Dream On...is a professional custom cake shop. We have been creating custom creations since 1997...we've served the Conroe/Houston area since 2001 under the name Sweet Memories Cakes & More... at www.customcakesbyana.com. We have since changed our name and have opened our custom cake shop Sweets To Dream On..here in Conroe. Name: Email Address: Phone Number: How can we help you?